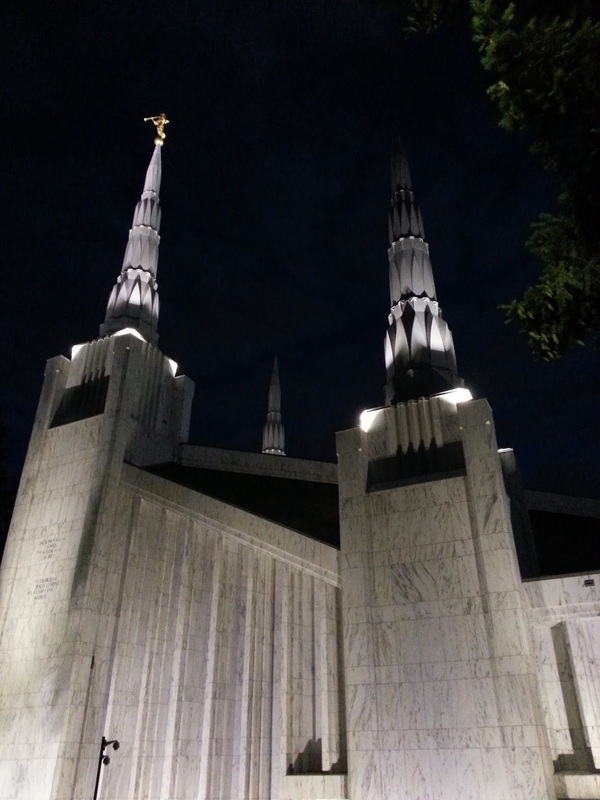 I love visiting the temple! I look forward to each trip we make to the house of the Lord. I can't help but take a photo of the temple each time we go.